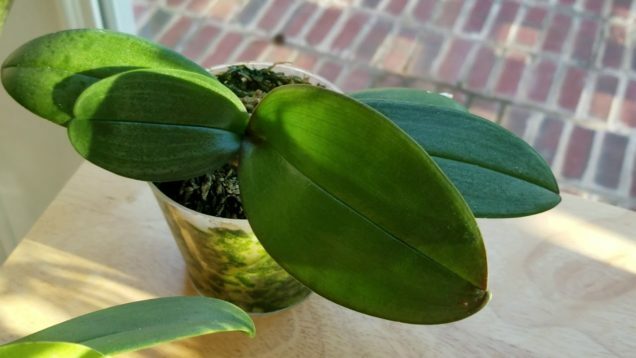 Miniature Phalenopsis orchids: light, water, fertilizer, media tips & updates. 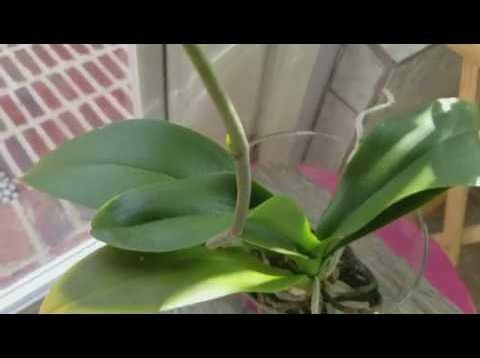 Here’s a link to my video about how I’m fertilizing this winter and the fertilizer recipe: https://www.youtube.com/watch?v=6rRX4gc97hQ To watch me repot the mini Phal that I nicknamed “Maggie”, here’s the video link: https://www.youtube.com/watch?v=nVjCqzLXd6U Thanks so much for watching and happy growing! 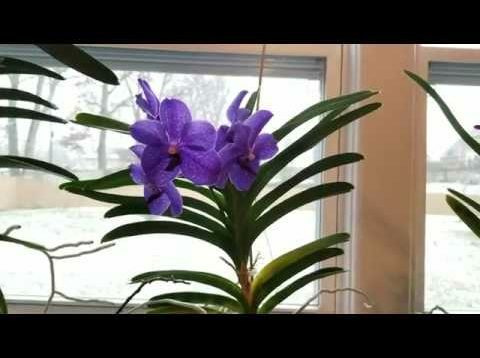 Using Epsom salts on Vanda Pachara Blue for magnesium deficiency & new fertilizer recipe. I’m changing my fertilizer recipe for my water culture Vandas after V. Pachara Blue shows signs of magnesium deficiency. NOTE: I will still be using garden lime on my orchids in bark and moss, but I don’t believe it’s dissolving well enough in water to use for my water culture Vandas. Happy growing! My 3 month experiment using calcium and magnesium supplements. An overview of the experimental repotting process for No.16 in my collection in which I incorporate some Osmocote 14-14-14 Slow Release Fertilizer into the grow environment. 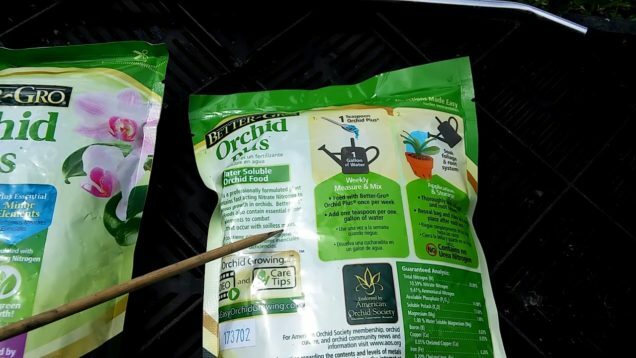 How I’m fertilizing and using calcium and magnesium with my water culture orchids. 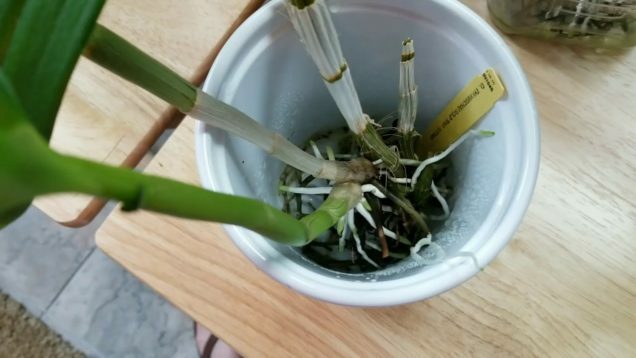 How I’m fertilizing and using CalMag and Epsom salts with my water culture orchids. Thanks to my friend Caroline for my opening greeting! Phal, Cattleya, and dendrobium updates. Fertilizing and foliage feeding. Looking ahead to Autumn. 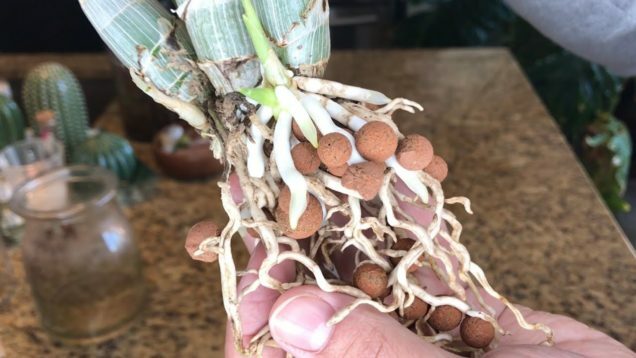 Root updates on my phalenopsis and dendrobium orchids. Update on my Cattleya. Tips for the cooler months ahead. Fertilizing and foliage feeding tips. 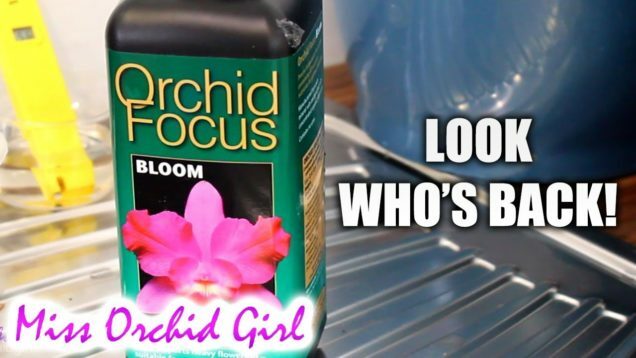 Orchid Focus fertilizer – Some surprising conclusions!